It’s been a week since Scouts Canada unveiled its new uniforms, the first time in 20 years. Well, ignoring the Circa and Bring on the Adventure. Both campaigns that failed miserably. 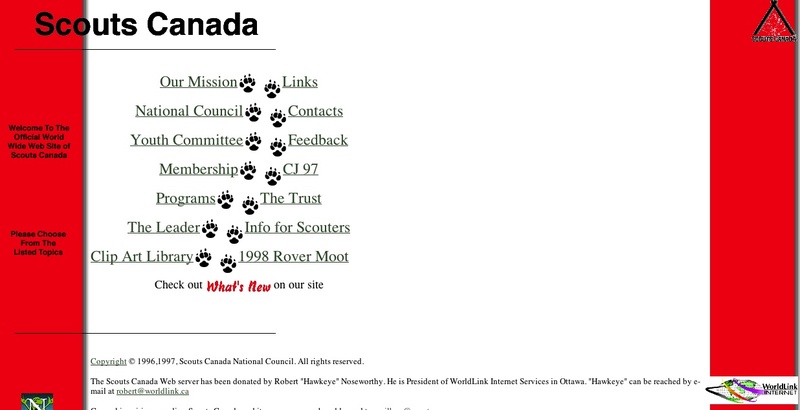 Circa was supposed to bring a modern look to the movement in Canada, instead it just served as an distraction to a sinking ship that was Scouts Canada at the time. Back in 2005, a document was sent out to all who had email address on file and would be interested in seeing where scouting should go in the next decade. Not the best system of getting feedback but it was a start. Slowly we’ve seen the document turn into reality. We’ve seen electronic training for new leaders come out, so there is less time spent away from home. 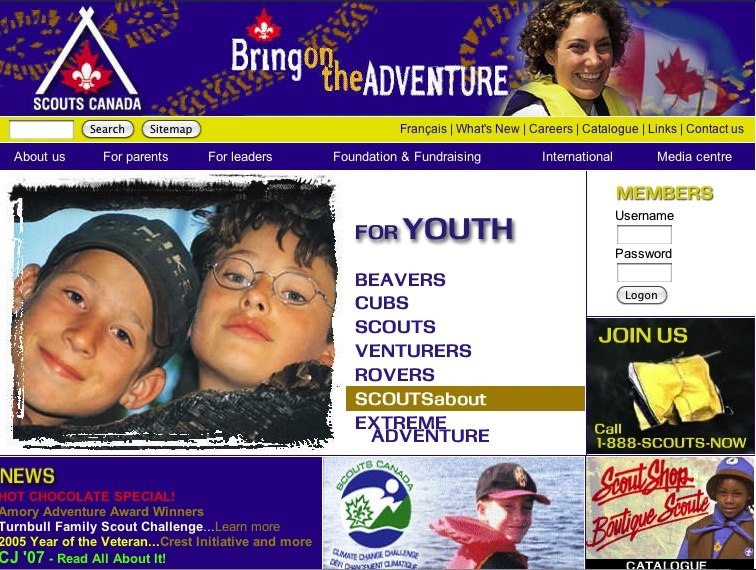 That can be crucial for getting new parent leaders involved and interested beyond the time their child is in the movement, or even recruiting brand new people to Scouts Canada. We’ve seen a website that is massively better then previous generations. Part of that plan is to make camps more usable for scout groups, and I can attest to seeing the results.These sites aren’t only a place to camp, but are building up activities available there for minimal usage cost. Camp Byng for example now has a Frisbee disc golf course, an archery range, and a soon to be high ropes course, among other things. 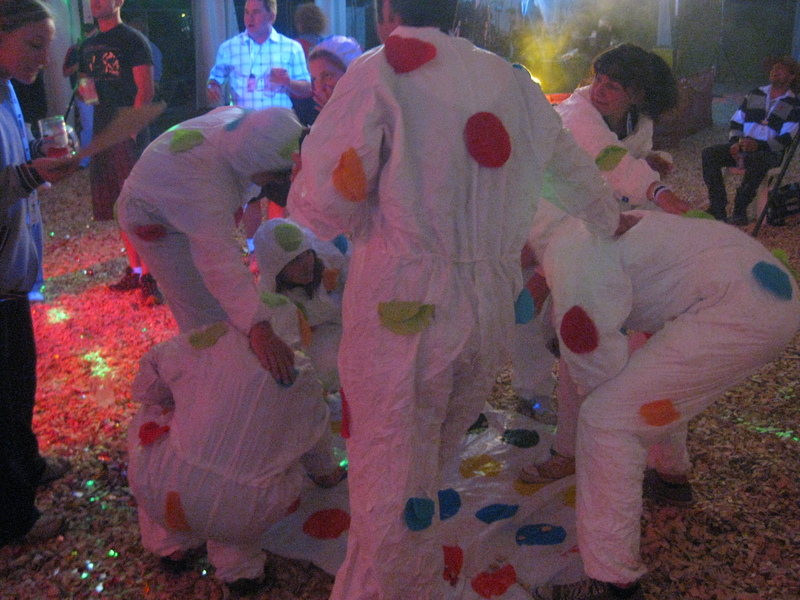 Plus we can make the camps useful for corporate retreats and such. Apparently having a group of adults learning how to work together to climb over a wall is teambuilding. Imagine that! What I’m trying to get at is that changing the uniform is part of a multi-pronged offensive to get Canadians part of an organization where the core program can benefit all. 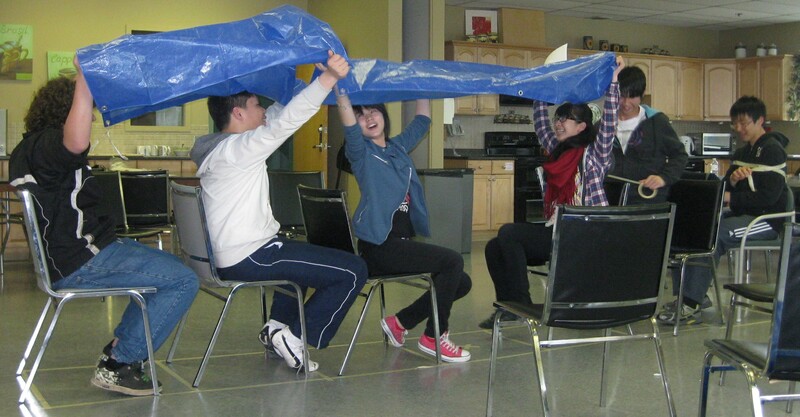 Getting rid of outdated ideas and misinformation in terms of getting rid of the stereotypes is part of the reason Scouts Canada is updating. Let’s talk to Our Chief Scout. BP on brownsea island, wearing a tie. This guy is classy, ALL the time! Also, not a Zombie. When Scouting for Boys was published, it was assumed that boys would form troops within other organizations and wear the scout badge on that uniform in addition to the other groups various bits. Obviously Scouting grew far too quickly for that to work and BP laid out his vision of uniform which was relatively cheap and easy to get.